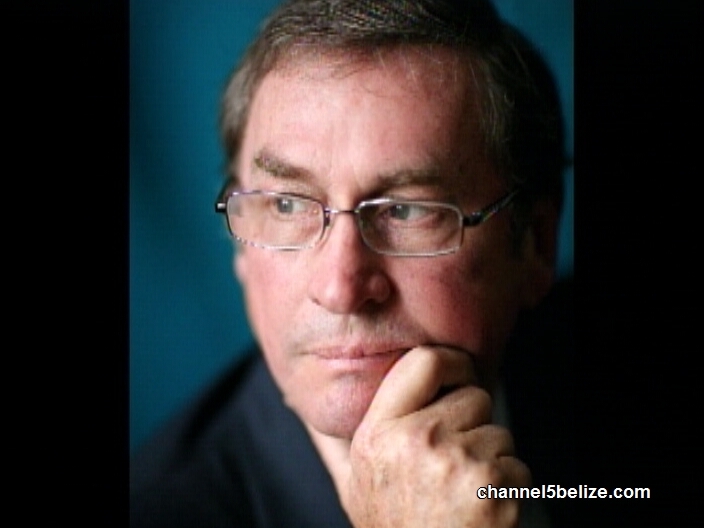 In tonight’s newscast we start with a report on the health of Lord Michael Ashcroft. Lord Ashcroft has been suffering from a life-threatening illness that left him in intensive care for eighteen days. He was struck down by septic shock that resulted in liver and renal failure, and consequential heart damage. 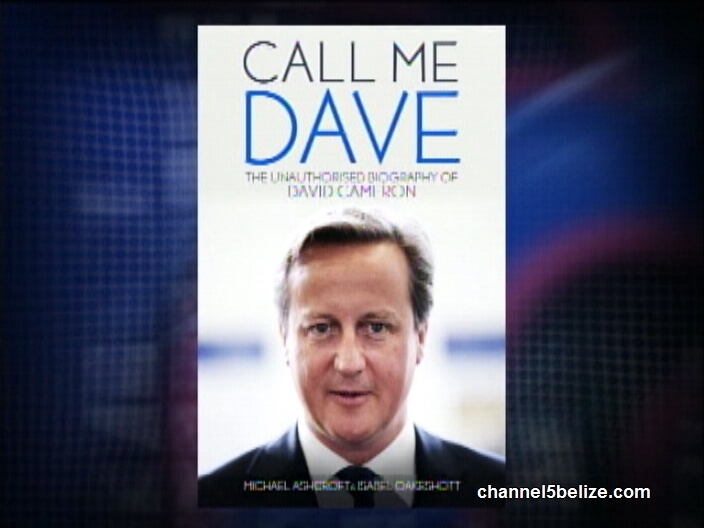 The timing of his illness was particularly unfortunate as it came just days before the publication of his unauthorized biography of British Prime Minister David Cameron, meaning he was unable to accept requests for media interviews. Lord Ashcroft first became ill on September twenty-second, the day after a British national newspaper, the Daily Mail, began serializing his new political book, “Call Me Dave.” He had just flown to Croatia from Turkey, where he had been visiting war graves and battlefields to mark the centenary of the Gallipoli Campaign during the First World War. A doctor was called after Lord Ashcroft, who is sixty-nine, suffered severe stomach pain and vomiting. After being given antibiotics, however, he flew on to the Turks and Caicos Islands the next day – September twenty-third. On arrival, his condition deteriorated and he was admitted to the National Hospital on Providenciales. However, the next day – September twenty-fourth – he was “medevaced” to the world famous Cleveland Clinic in Ohio, U.S.A. Here, Lord Ashcroft was diagnosed with septic shock, a life-threatening condition that arises when your blood pressure drops to a dangerously low level after an infection. Lord Ashcroft suffered liver failure, kidney failure and internal bleeding from a leaking intestinal lesion near his stomach that was cauterized and clipped. He suffered acute fluctuations in blood pressure that is now being controlled by medication. His condition was exacerbated because he is diabetic. 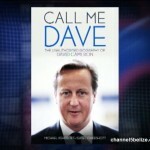 As Lord Ashcroft spent eighteen days in intensive care (I.C.U. ), there were times when his close family feared for his life. His serious illness explains why he had to cancel an appearance on Channel Five’s “Open Your Eyes” programme on September twenty-fifth. Lord Ashcroft is now believed to be out of danger and is recuperating well at a safe and secure location. However, he has told friends that he is looking forward to visiting Spoonaz cafe in Belize City, where he enjoys relaxing and chatting with Belizeans. Lord Ashcroft has also told friends that he is enormously grateful for the superb medical care that he has received from many dedicated doctors, nurses and hospital staff. We at Channel Five, in turn, look forward to welcoming Michael back to Belize, which he likes to call “home”, in the near future. I pray he relax and don’t focus on what he has to get done because if he is not able to mentally relax that will provoke his illness to persist. I will pray he gets well soon. He and his family should consider it God’s blessing that he wasn’t in Belize when his condition deteriorated…we still need LOTS of improvement in our health care system. He reconciled with Belize just in time!